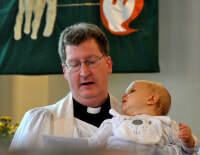 Baptisms: This is also sometimes known by the name ‘Christening’. 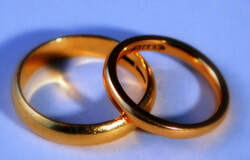 It marks the time when a person (younger or older) publicly becomes a member of the church. If you want to know more about Baptism then pop along to one of our All age Services at 10.45am on the 1st Sunday of the month and speak to Dave, our vicar or give him a call (01606 74358) . Funerals: If you wish to hold a funeral service at Christ Church or at a local Crematorium with one of our clergy officiating, then please contact the undertaker in the first instance. They will then contact us.